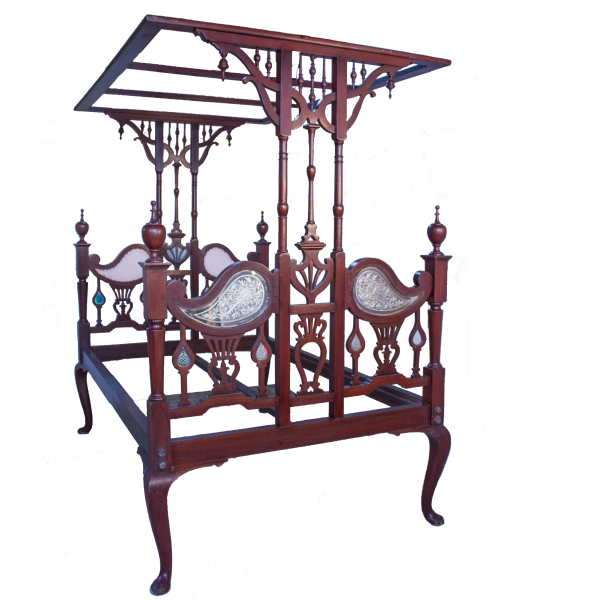 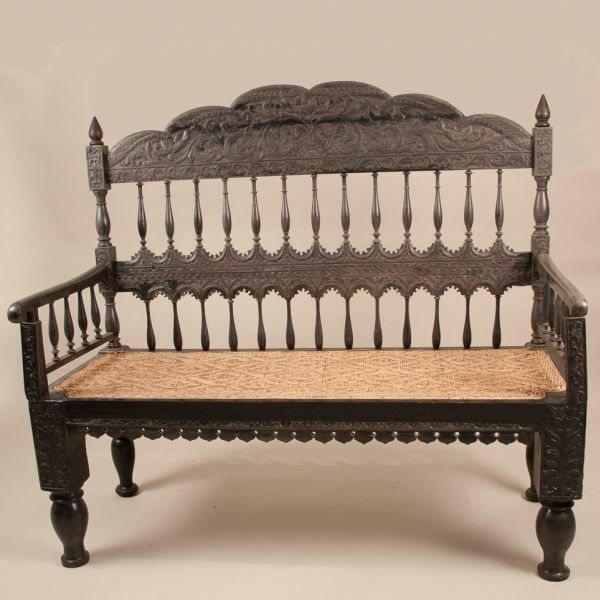 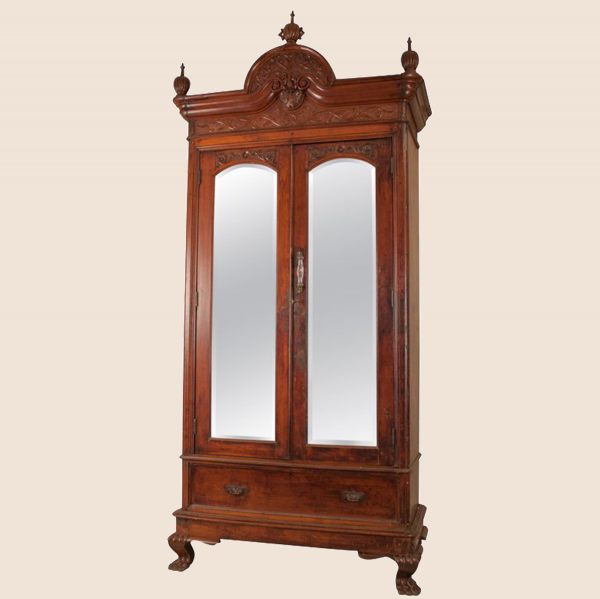 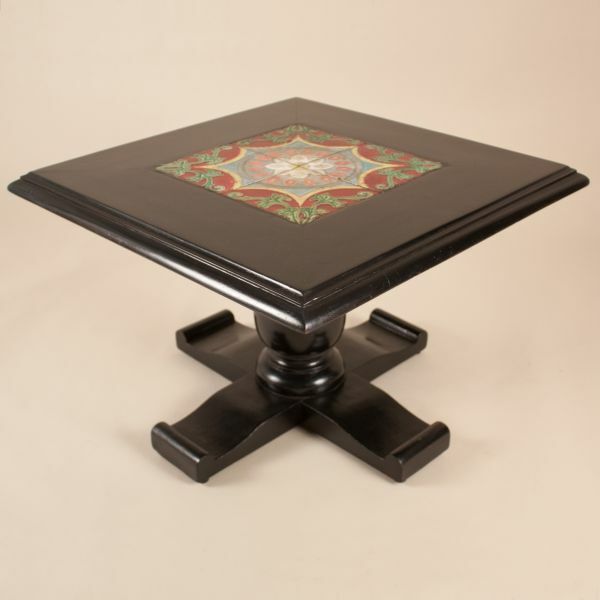 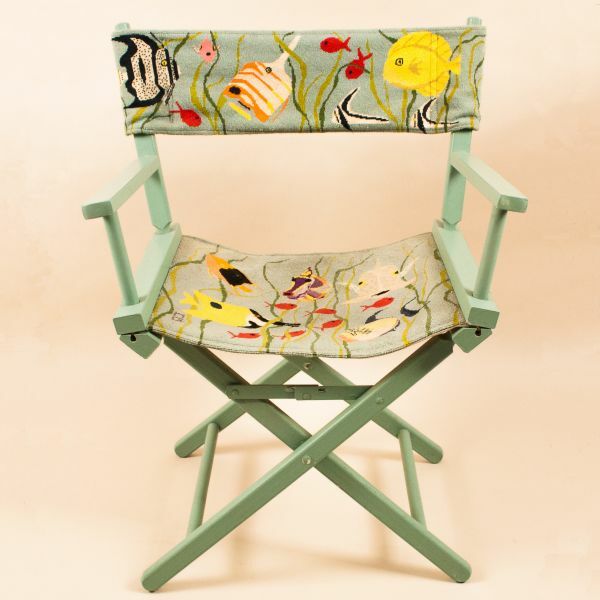 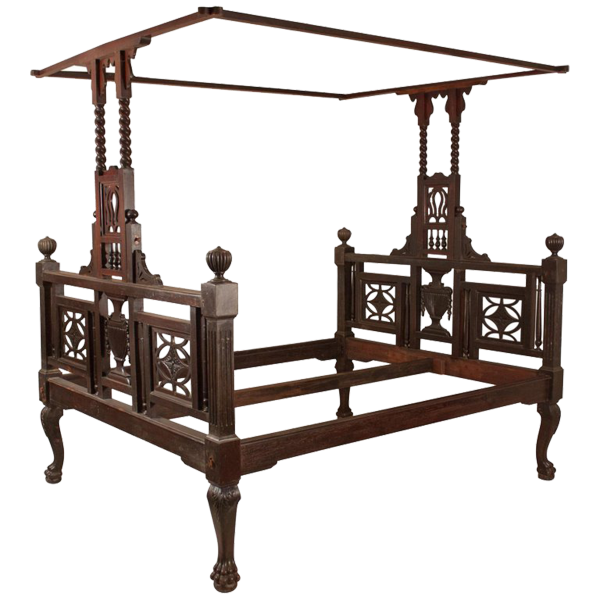 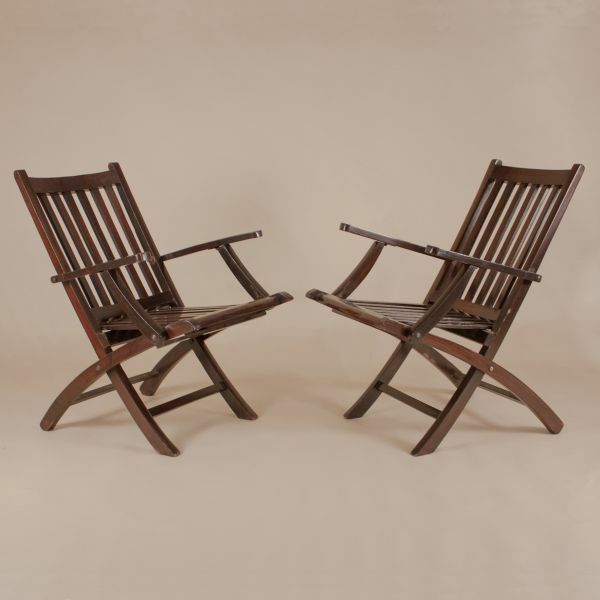 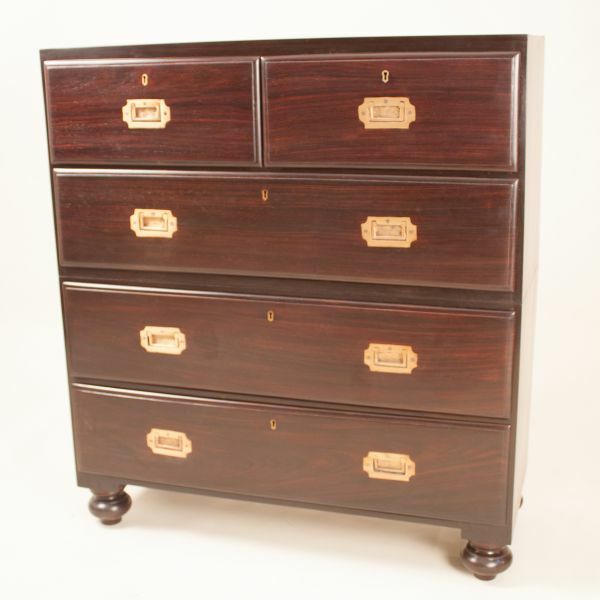 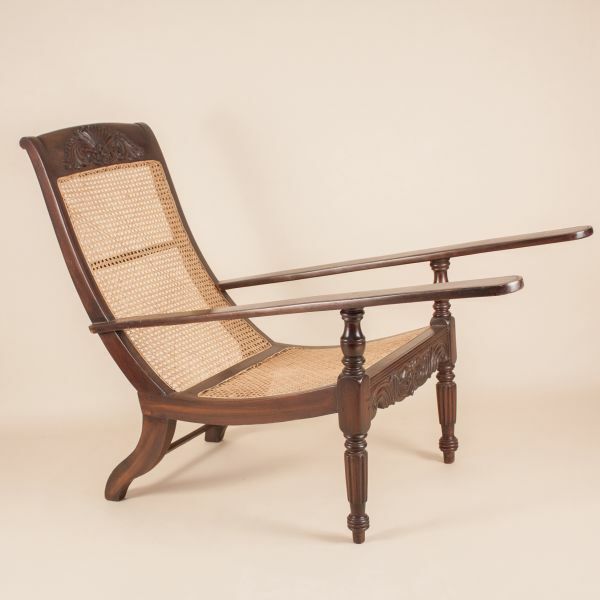 Fair Trade’s hand selected collection of exotic British Colonial furniture, also known as Anglo-Indian, complements both traditional and transitional styles and décor. 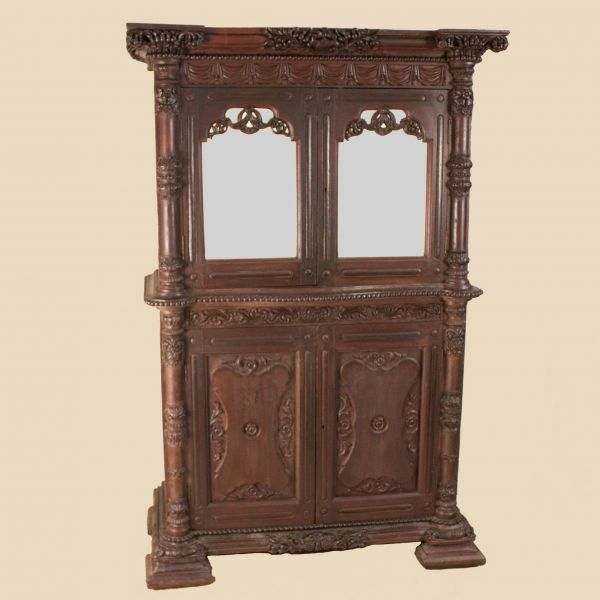 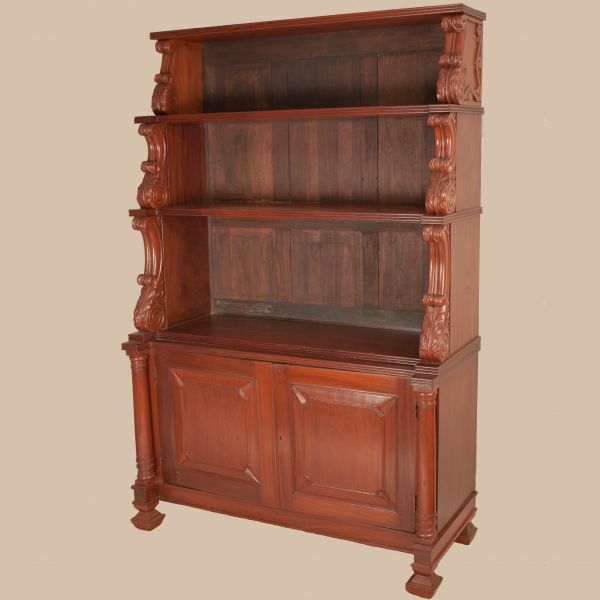 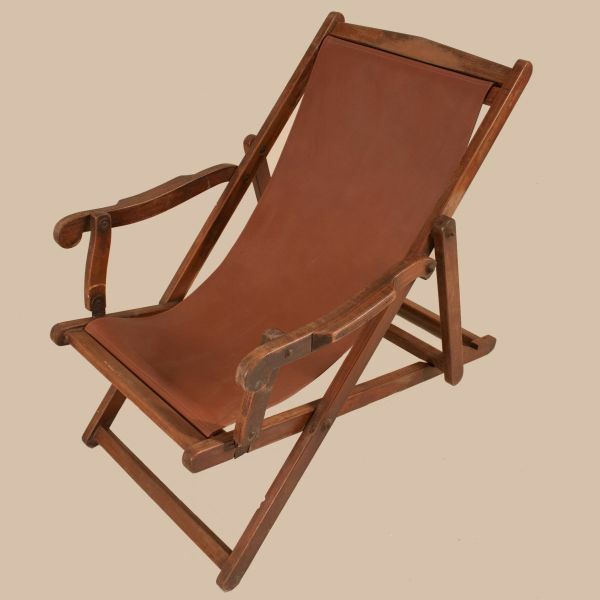 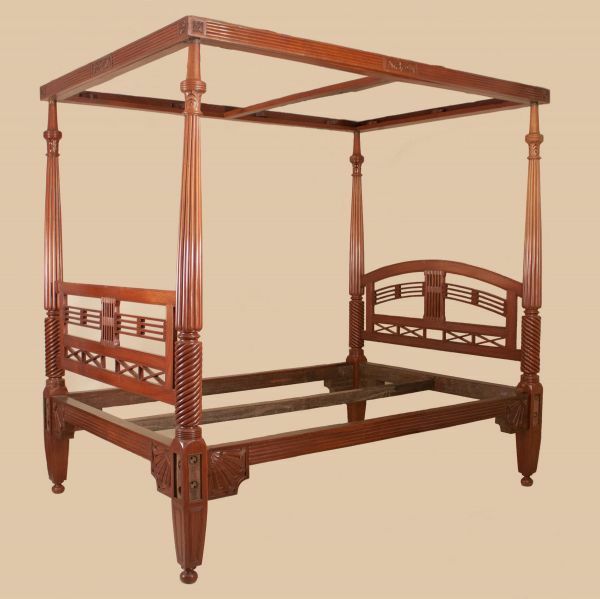 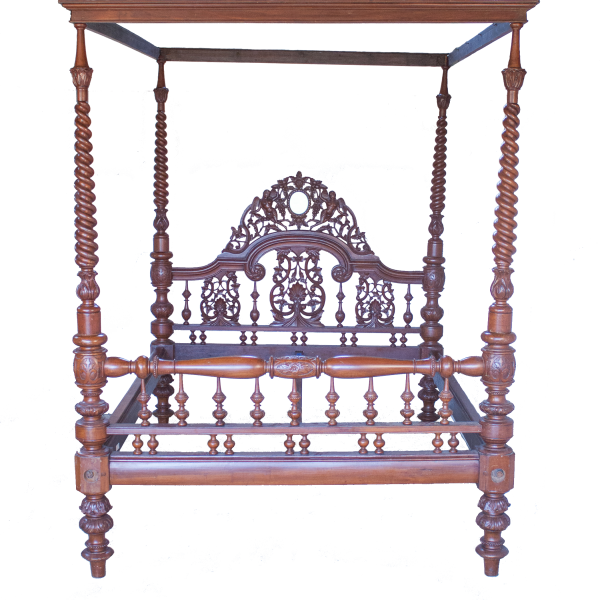 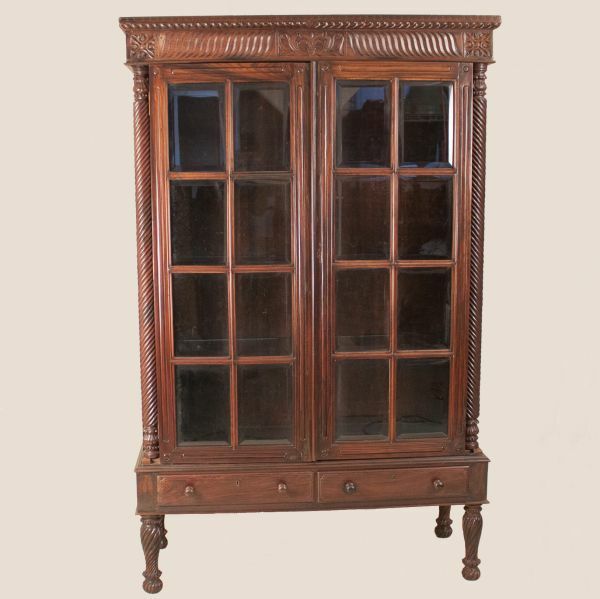 Rich in the history and romance of colonial India, handcrafted chairs, chaises, tables, cabinets and beds in teak, rosewood, mahogany, camphor and satinwood are wonderfully distinctive and decoratively detailed. 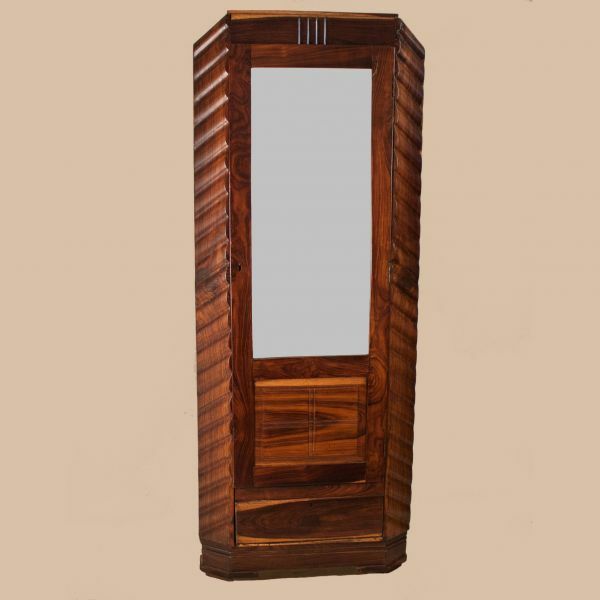 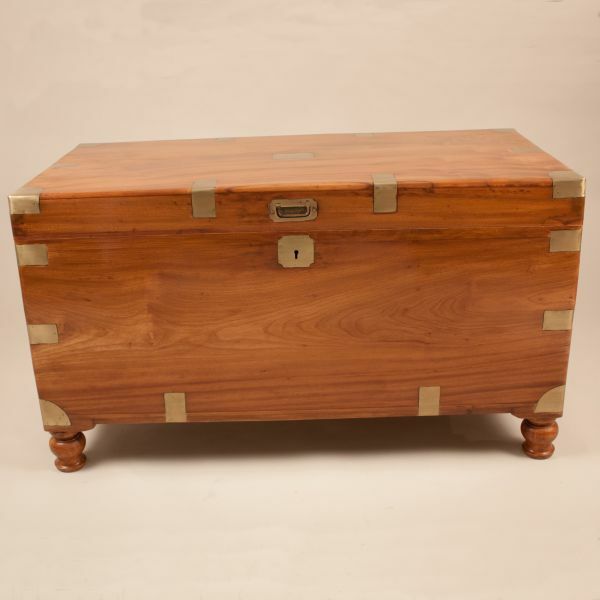 Unique art deco tables, cabinets and dressers complete the furniture collection.